Mumbai Indians stay alive in contention for the top four finish in the IPL 2018. Mumbai Indians hosted Kolkata Knight Riders at the Wankhede stadium for the 37th match of the IPL 2018. 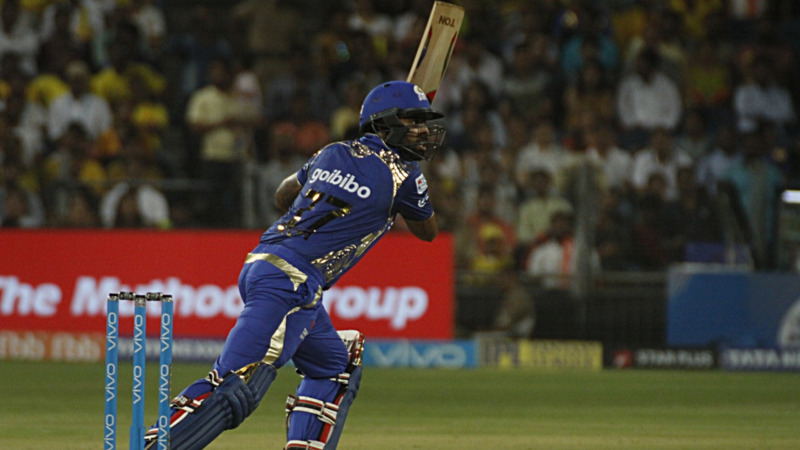 This was a must-win match for Mumbai Indians to try and stay alive in the tournament. Kolkata Knight Riders’ captain Dinesh Karthik won the toss and decided to field first. 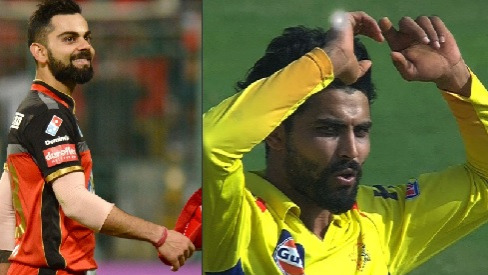 They made two changes, as Nitish Rana came in for Rinku Singh and Prasidh Krishna came in for an injured Shivam Mavi. MI, on the other hand, went in unchanged. MI openers Evin Lewis (43 off 28 balls; 5x4s, 2x6s) and Suryakumar Yadav (59 from 39 balls; 7x4s, 2x6s) added 91 runs in 9 overs for the team, to put them in the driver’s seat. But Andre Russell dismissed both of them and Narine got rid of MI skipper Rohit for 11, to put the team in some spot of bother. Hardik Pandya (35* in 20 balls) and contributions of Krunal (14) and Duminy (13*) took MI to 181/4 in 20 overs. Sunil Narine (2/35) and Andre Russell (2/12) were the best bowlers for KKR. KKR found themselves 28/2 in the chase, as McClenaghan removed Lynn for 11 and Hardik got Shubman Gill caught by his brother Krunal for 7. Uthappa played a brilliant innings of 54 in 35 balls with 6 fours and 3 sixes. He was dismissed by Markande. 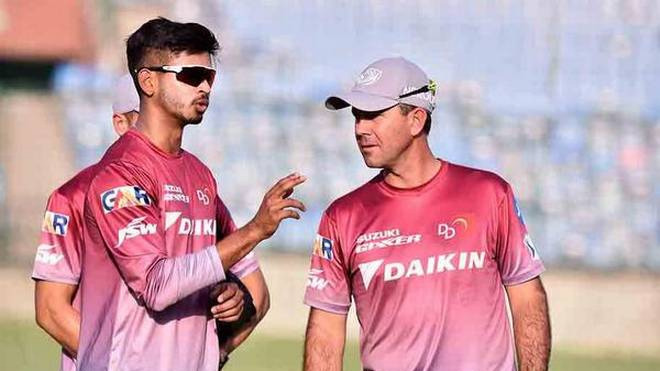 Nitish Rana scored 31 in 27 balls before being dismissed by Hardik. Russell too failed to do much, getting out to Bumrah for 9. It all came down to captain Dinesh Karthik to take his team to the win. Despite doing all that he could, Karthik couldn't take his team to the win and MI beat KKR by 13 runs. Mumbai Indians stay alive in the race to a top-four finish in the IPL 2018, while KKR now needs to buck up to keep their spot in the points table.